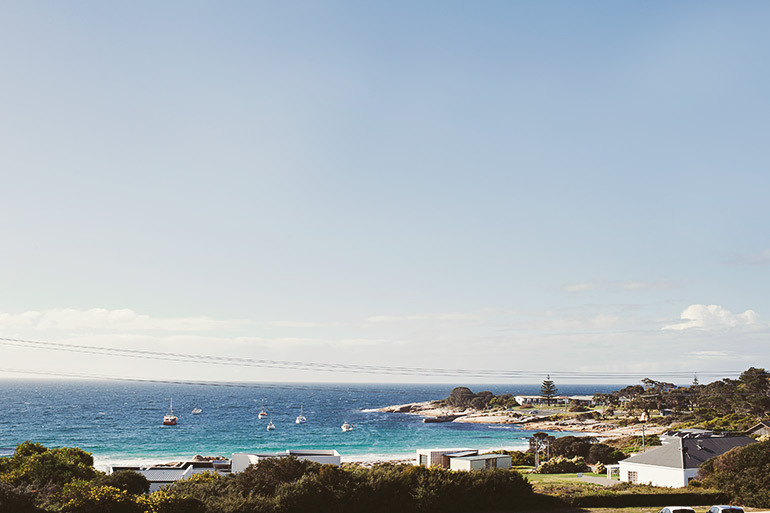 Bicheno is one of the east coast’s best-loved holiday destinations. Aside from swimming, foreshore walks, beachcombing and some of the east coast’s finest fishing, Bicheno offers fantastic wildlife experiences. See Little Penguins return to their burrows on an evening penguin experience, join a guided tour to see Tasmanian devils, and encounter native wildlife and at East Coast Natureworld. Go snorkelling at Waub’s Bay to see abundant marine life or, for experienced scuba divers, explore the Governor Island Marine Reserve. You can also experience the underwater environment from the comfort of the glass bottom boat tour. Or, visit nearby Douglas Apsley National Park to see native forests, waterfalls and dramatic scenery. 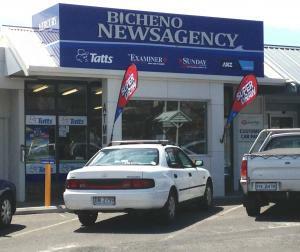 Bicheno also has great cafes and restaurants, shops and a huge choice of accommodation. And, if you’re visiting in the spring, don’t miss the chance to taste luscious east coast produce and cuisine at the annual Bicheno Food and Wine Festival—a celebration of the region’s best food and wine, held here each November. Bicheno is a place for exploration and relaxation. 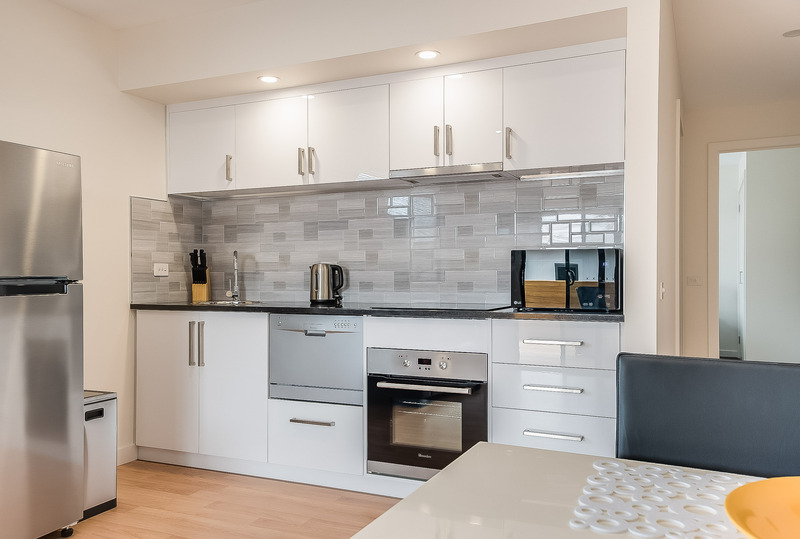 Apartments on Fraser takes the hassle out of accommodation, and ensures you make the most of your time at the most beautiful place in the world. New modern, spacious, light and self-contained. The apartments include a full kitchen and laundry facilities plus outdoor BBQ deck areas. Ultimate beachfront, absolutely private self-contained beach-house. Yours alone! North facing on primary sand dunes at Seymour/Bicheno. Panoramic ocean and Douglas Apsley NP views. Lonely Planet’s pick of Bicheno Accommodation. Absolute Waterfront, Awesome Beach House is a superbly located custom built holiday house only 40m from the Tasman Sea. 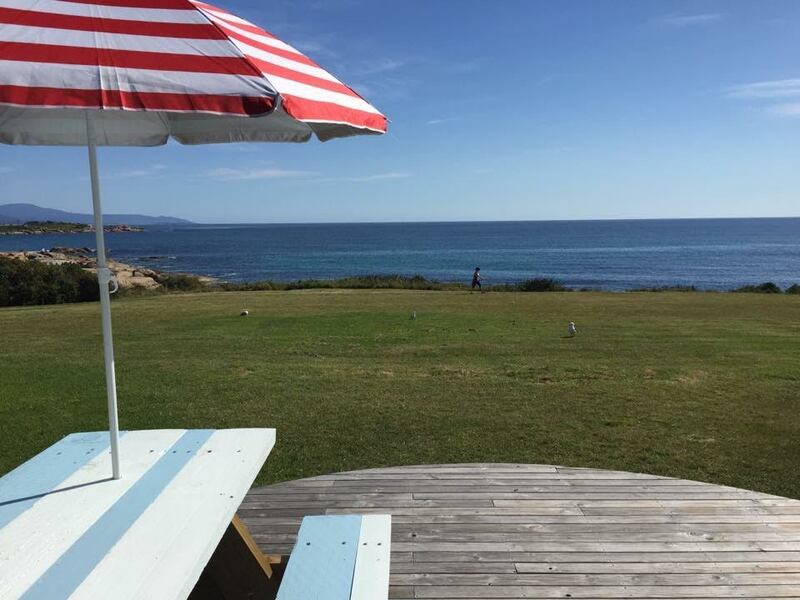 The House has unparalleled ocean views and is a short walk from the Bicheno township.Three bedrooms, two bathrooms (plus outside bath and shower) and fully equipped kitchen make for a relaxing holiday. Beachfront Tavern Bistro – Great casual dining with stunning views of Waubs Bay. 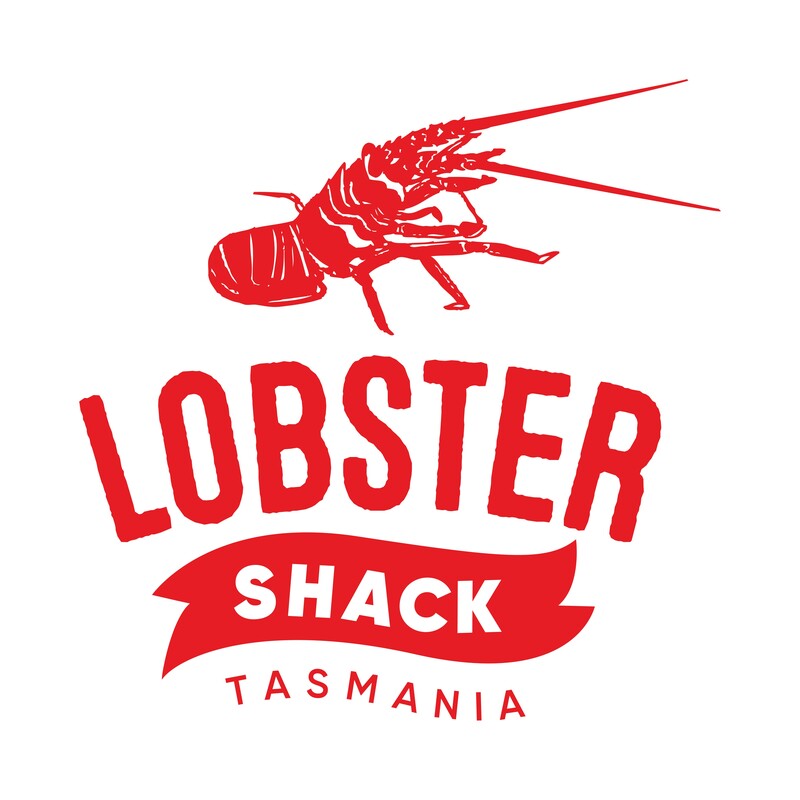 Menu featuring Tasmanian Seafood and Steaks. (Children welcome) Open 7 days for Lunch and Dinner. Ground floor accommodation including ocean view rooms. Outdoor solar heated pool. Barbecue area. Convention Centre. Bistro lunch and dinner 7 days. Delmares Restaurant seasonal. Tas Keno gaming and Tote. Bottleshop. Bicheno Backpackers has a range of clean, comfortable & warm accommodation across two locations in close proximity to the town centre & beach. All guests have access to shared kitchens & lounges and we can offer a variety of room types & configurations such as Ensuite, Private Rooms & Bunkhouse. Free Wi-Fi available. Self-contained bungalows and modern motel rooms. A casual bush / beach environment only minutes from town, heated pool, canoe lake, tennis court, playground. 18 fully self contained cabins, 6 different styles, accommodating up to 6 people. AAA 3 1/2 star. , 800 metres north of town centre, opposite foreshore reserve overlooking Waubs Bay. In the town centre close to the beach & shops. Self contained one or two bedroom cabins, budget units, powered sites, modern amenities, laundry, BBQ area, LPG, playground. The course consists of 9 fully irrigated holes, beautifully laid out and maintained. Open 7 days. Licensed clubhouse open Wednesday, Friday, Saturday. Visitors welcome every day. Clubs and buggies available for hire. Bicheno Hideaway consists of four one and two bedroom chalets and the four bedroom Boathouse, set on seven acres of ocean front land. 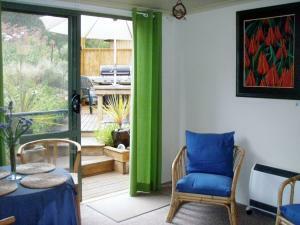 Bicheno Holiday Rentals provides you with a one stop shop when looking to rent a short term holiday home. 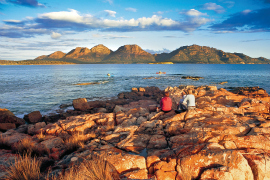 We are proud to offer some of the finest properties in the Bicheno / Freycinet / Coles Bay & Swanwick area. Lindsay & Steve Eyles provide fuss-free and cost-effective management for the property owner. A small supermarket with an amazing range of goods and a high turnover, ensuring freshness. Groceries, dairy, bakery lines, frozen food, meat, deli, fruit and vegetables. Helpful and friendly staff. 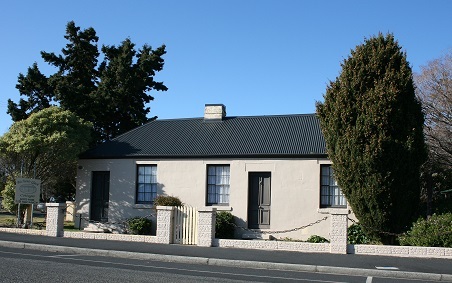 Located opposite the Bicheno Lions Park in Burgess Street next to the Public Toilets on the Oval, in Bicheno. 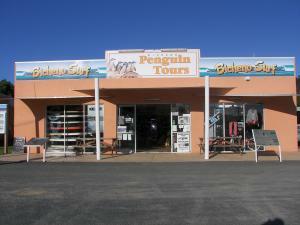 Established in 1992, and licensed by Parks and Wildlife, Bicheno Penguin Tours is the natural way to see the fairy (or Little Blue) penguins and visitors have travelled from around the globe to view them. Our protected, private rookery allows you to view these remarkable birds up close and undisturbed in their own environment! 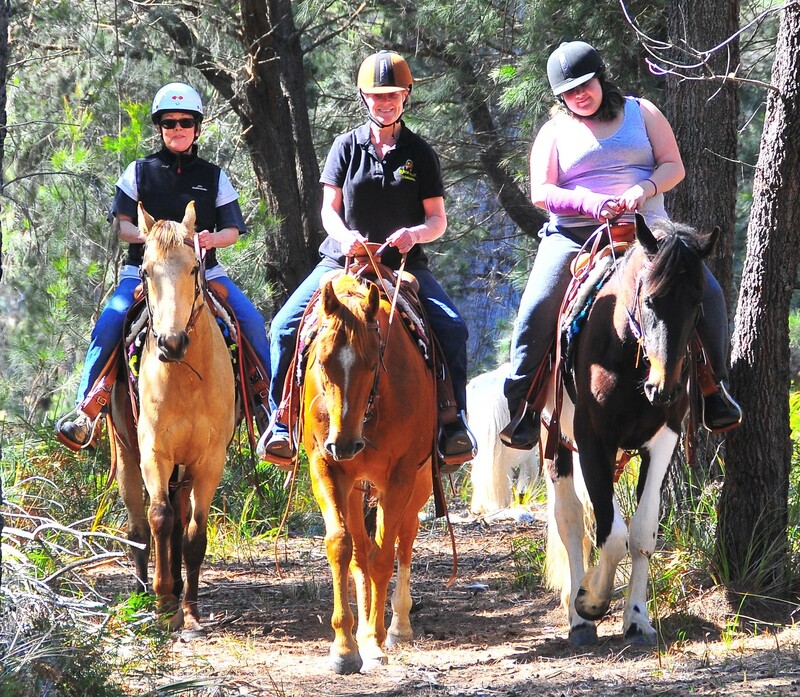 We will transport you from our shop or from selected accommodation in Bicheno, and then guide you through the rookery. An educational and exciting wildlife experience. Open 9.00 – 5.30 weekdays. Experienced pharmacist and staff provide full prescription service and for all other pharmaceutical needs. Weekdays 9am – 5.30pm. Saturdays 9am – 12.30pm. Sundays (summer only) 9am – 1pm. Authentic surf shop catering for all your surfing needs. Custom made ‘Tim Clarke’ and used surf boards, Stand Up Paddle Boards to suit beginners and Hi Performance riders, as well as Body Boards and Wetsuits. We have a full range of accessories to get you in the water with style. As well we stock the latest in Mens, Womens and Kids beach fashion from Quiksilver, Roxy, Billabong, O’Neill, Von Zipper, Ocean & Earth and many more. Our staff have a wide range of surfing experience and are always happy to give advice and share their knowledge with you. Bicheno Visitor Information Centre offers tourism information, souvenirs, National Parks Passes and can assist you with booking tours and accommodation. Open seven days a week from 9am-5pm in summer and 10am-4pm in winter. With arguably the best ocean views in Tasmania, the perfect way to relax, explore and enjoy the east coast. With S/C or B & B accommodation you will want to stay longer! Open from 6.00 am till 4.00 pm 7 days a week. 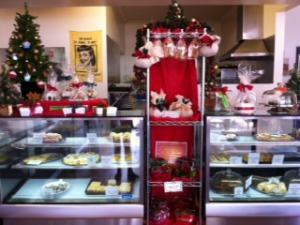 Independent business, open 7 days serving award-winning bread, pies, yummy cakes, great coffee. Function catering and special occasion cakes to order. Chef-cooked breakfasts 7 am–11 am. Three self contained cottages located in a magnificent secluded absolute waterfront location amongst native gums and just metres from the ocean in Waub’s Bay. Our ocean frontage is shared with the world’s cutest penguins. For most of the year after dusk, they wander around the cottages. Spectacular views and close to the beach and Town. 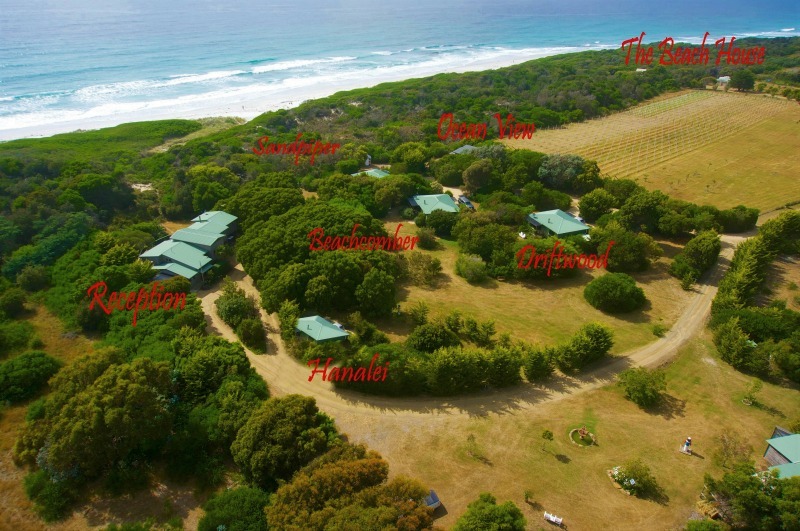 Earth Land Sea property is on 2 acres of bush coastal garden on the edge of the stunningly beautiful Denison Beach Bicheno. Nestled just under the dunes is the Beach Bungalow with two bedrooms, sitting room, private courtyard and deck , bathroom & small kitchen. The Gallery features colourful silk paintings, jewellery, natural skin care products and more local artists. Natureworld incorporates a wildlife photography & art exhibition – Wildspot Cafe Restaurant – wildlife park & rehabilitation centre. 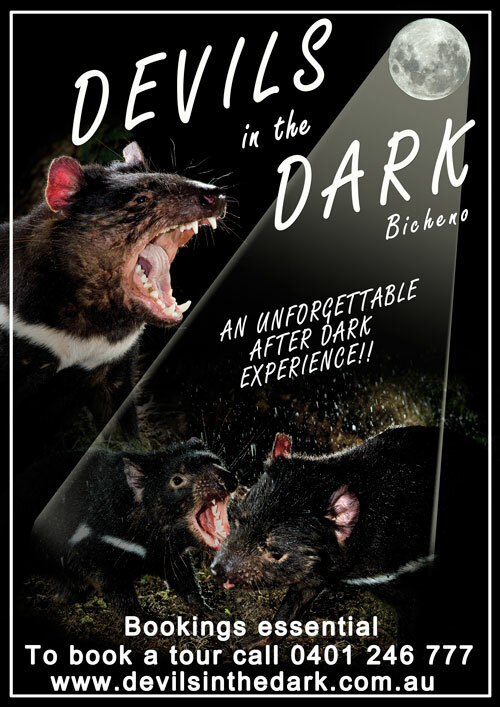 Tasmanian Devils, wombats, snakes, koalas, free ranging animals, lots to see & do. Set on 85 acres of natural coastal gardens, this beautiful eco-friendly beach house has a one kilometre private beachfront. Open plan living creates various spacious areas to enjoy fine dining, relax with company, read a book or simply watch the day go by. Eco Haven Retreat is the perfect place to escape and rejuvenate. Three unique self-contained cottages ideal for families or couples, set amongst a half acre of private garden. Located just a short walk from Waubs Bay Beach with its crystal-clear waters and rock pools. Centrally placed in town, shops, restaurants and cafes are just a five-minute walk away. Quaint little ice cream parlour and aroma filled coffee shop proudly committed to using local Tasmanian produce and ingredients. Serving delicious ice cream, Tassie treats and coffee roasted in Hobart. The small shop is themed as an English beach hut with a relaxed and welcoming East Coast feel. 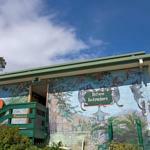 A must visit when in Bicheno. Our Holiday Accommodation Rates are starting from; Winter $110 per night for min 2 nights and Summer $150 per night for min 2 nights. Open 7 days.For Hardware and much more.Come and browse, you’ll be amazed. All your holiday requirements provided – camping and fishing gear, bait, gas, refills, batteries, barbecue needs, kitchenware, eskies, ice, souvenirs, gifts, weatherproof jackets. New this Summer are Aussie Soles – safe and comfy beach sandals in a fabulous range of colours. 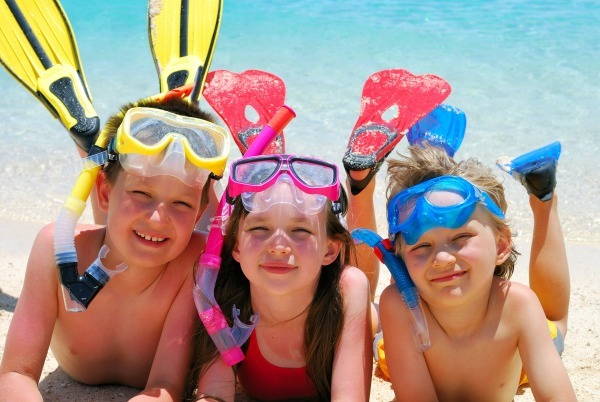 We are well stocked with fishing gear, bait and ice, plus all you need for snorkelling. Did you know we also sell swim wear and wet weather clothing? Need a gift? You’ll be amazed what you’ll find at the Log Cabin. Maclean Bay is located 10 minutes north of Bicheno. We are a small vineyard of 2 hectares growing a single grape variety, Pinot Noir. Our established vines are tended by hand throughout the entire growing and picking process. We produce Pinot Noir, Pinot Rosè and a soon the be released sparkling Rosè. Our wines epitomise the story of two mates and their shared love of the East Coast of Tasmania and quality vino! Providing fresh, quality Fruit & Vegetables to the East Coast through home deliveries and pop-up shops. A small family business with a passion for produce on a mission because ‘Where you live should not effect the quality of produce you deserve’. 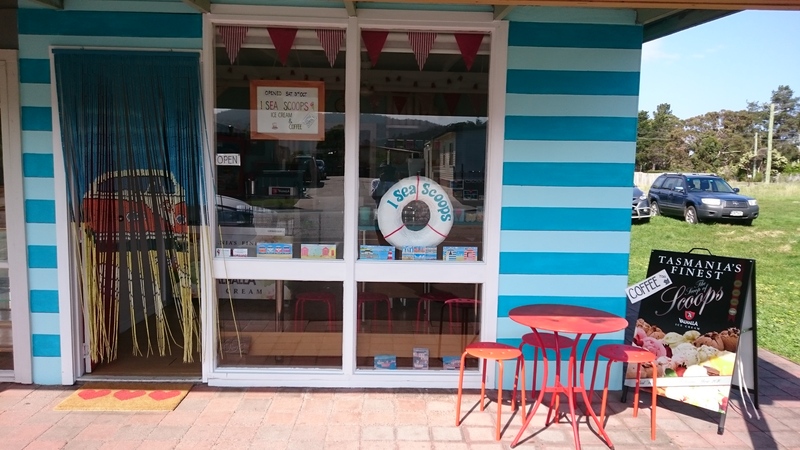 Pop – up shop locations: St Helens Wharf, Bicheno & Swansea. 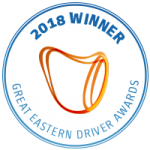 Home deliveries to Fingal, St Marys, Falmouth, Scamander, Beaumaris, Stieglitz, Akaroa, St Helens, Bicheno, Coles Bay & Swansea. 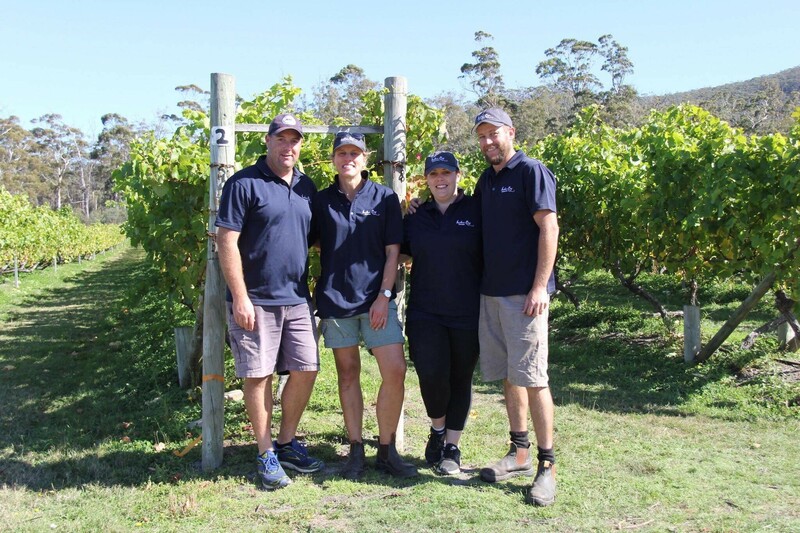 Overtime is a small family owned and operated boutique vineyard in Bicheno, we have approx 750 Pinot Noir vines which are 10 years old, our 1st vintage was in 2013. We recently opened a Cellar door for tastings and sales. 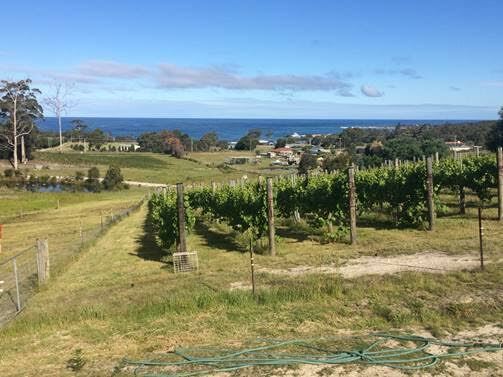 The vineyard and cellar door have sensational ocean views, bring a picnic / cheese platter sample the wine and soak in the views. 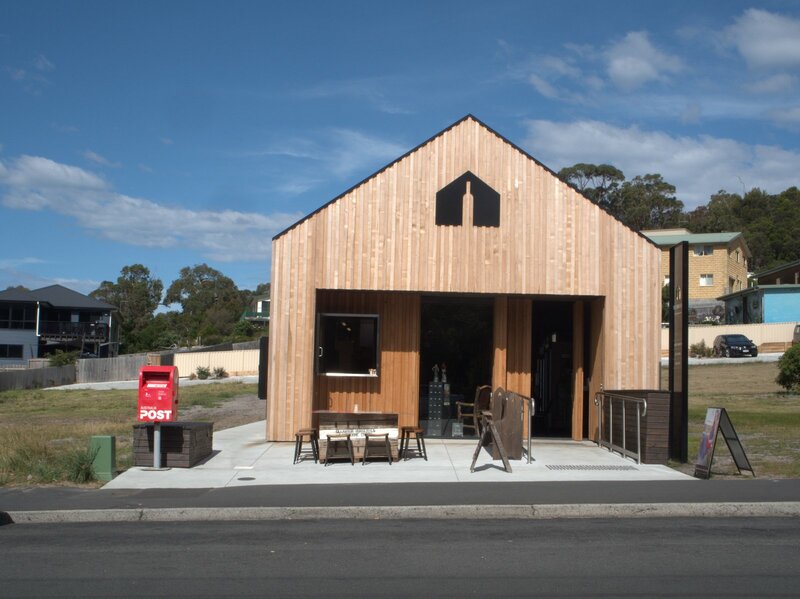 Café wine bar deli, Bicheno’s local providore, wood fired pizza, breakfast lunch & dinner, signature Tasmanian roasted coffee & home-made cakes, east coast Tasmanian apples & seasonal fruit, Tasmanian wine & beer bottle shop. 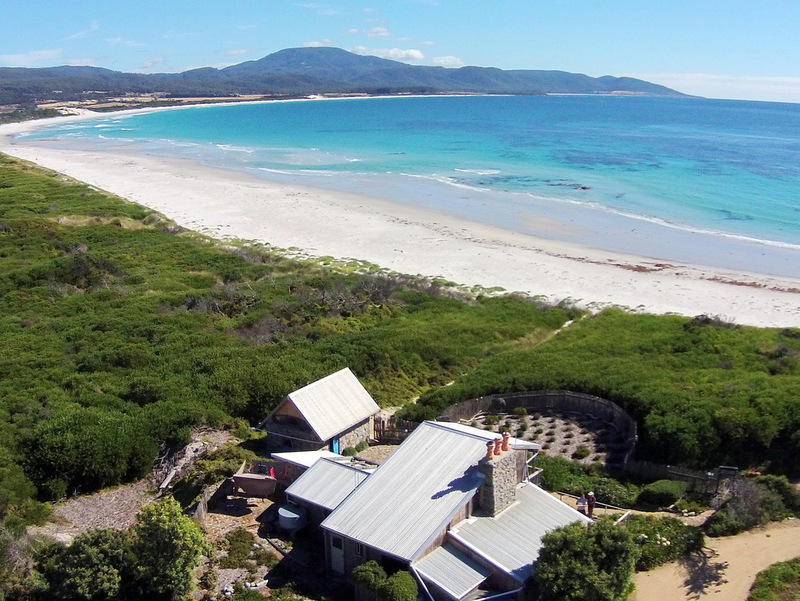 Sandpiper Ocean Cottages are ideally located right on Denison Beach, just 8km north of Bicheno. Set on 4 acres of natural coastal gardens, each cottage is private and spacious. A short stroll through the dunes and you find yourself on lovely, private Denison Beach. Here you can walk barefoot for miles on the pristine white sands, fish from the beach or swim safely. We have four 2 bedroom cottages and one 1 bedroom cottage in the main section of the property, as well as a private 3 bedroom Beach House just 200 metres away from reception on its own 40 acres of land. Our 2 bedroom cottages sleep 5, our 1 bedroom cottage sleeps 2, & The Beach House sleeps 6. Sandpiper Cottages is also pet friendly, & welcomes any guests who would like to bring their well-behaved dog along with them on their holiday! A flat $10 fee applies to each dog. Tariff from: $145 – $300 For 2 people. Additional charges apply for extra adults & children. Licensed waterfront restaurant specialising in crayfish, seafood and steaks. Open year round for lunch and dinner. Sea views from all tables. Gift shop range – jackets, T-shirts, handbags, jewellery, kites, mobiles, sea shells. We offer Fishing Charters and Marine Tours. 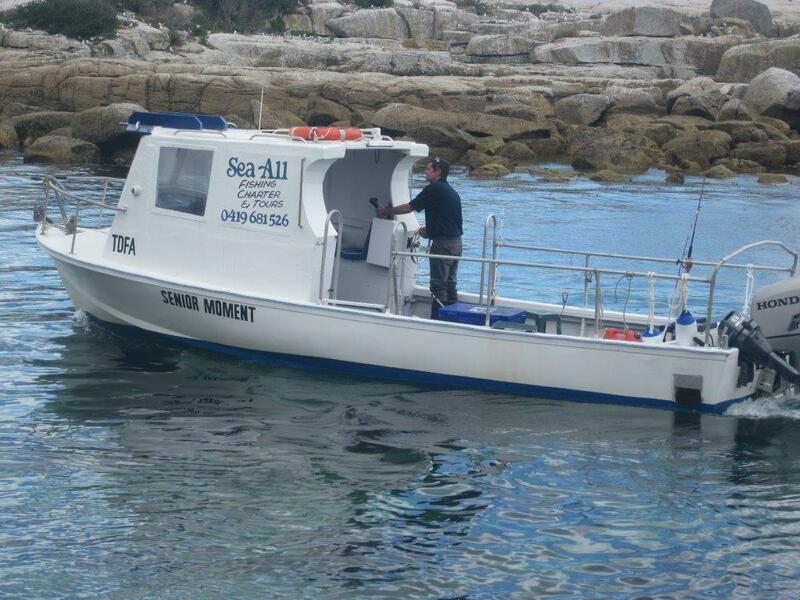 So if you are an experienced or Novice Fisher we have Charters to suit. If you have not fished before then Skipper Greg will show you how to cast and reel in a fish. 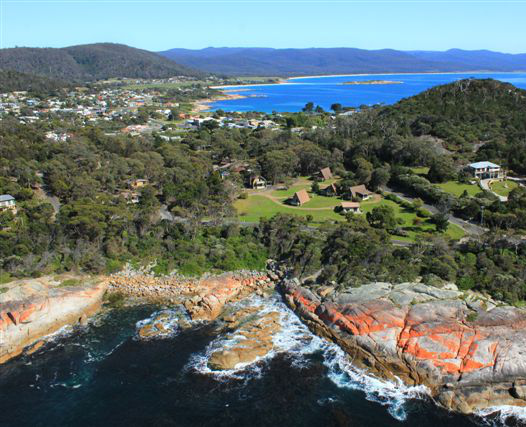 Experience the Beautiful East Coast waters around Bicheno. Whilst on tour you will learn about the Local Maritime History and Marine life such as Seals, Dolphins and Whales (when in season). 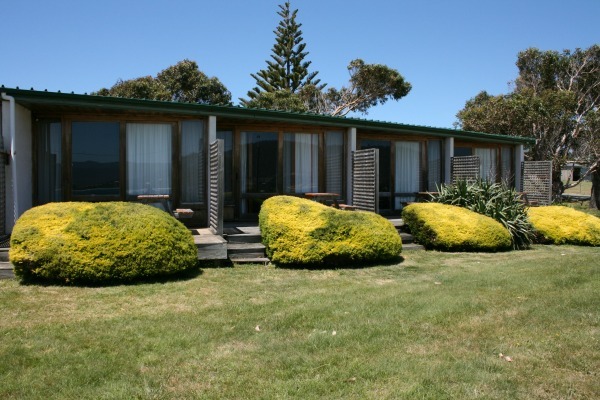 Seaview Holiday Park located on Tasmania’s Sun Coast. Situated in a bush setting with outstanding views of Waubs Bay and coastal scenery. Offering Private Self Contained accommodation, Backpacker and Camping options within one kilometer of Bicheno town centre. This iconic holiday venue is scheduled for demolition. A new development will replace this much-loved holiday spot. While we wait for the new project to take shape we offer eight rooms to rent each with spectacular seaside views. The Farm Shed East Coast Wine Centre showcases the magnificent wines of the region and incorporates wine-tastings and sales, coffee and wine bar, a retail gallery for Tasmanian art and design, and a post office. The Farm Shed is owned and operated by Subi Mead and Helen Bain who have fifteen years’ hospitality experience, most recently operating Post Art & Design in Bicheno and previously at the renowned cafe The Left Bank in Swansea. 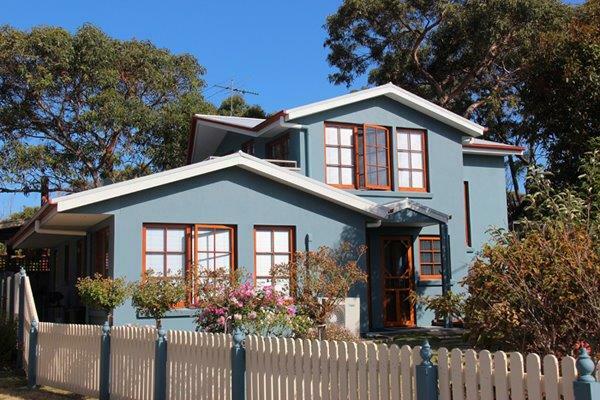 Located directly opposite the ocean foreshore and in proximity to the Bicheno town centre, restaurants and cafés. Tidelines of Bicheno provides visitors with attractive boutique style 4-star accommodation in one of four self-catering apartments. 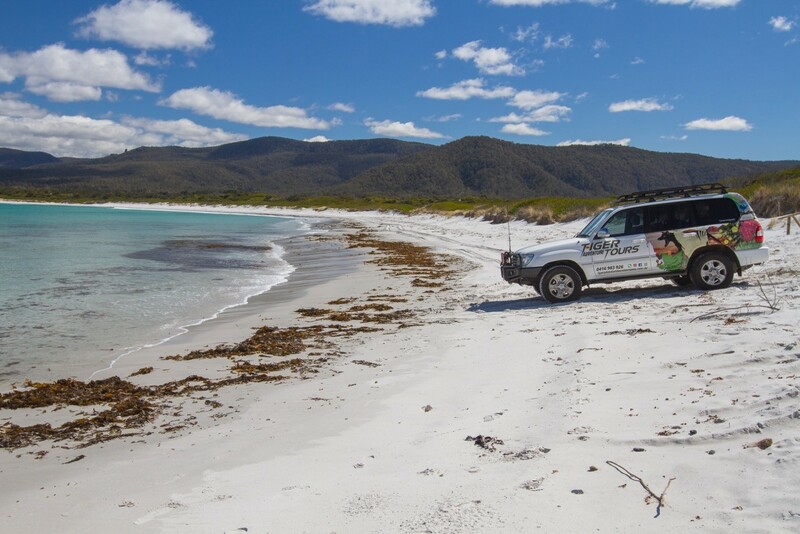 At Tiger Adventure Tours, we offer four unforgettable experiences amid the diverse terrain of east coast Tasmania. 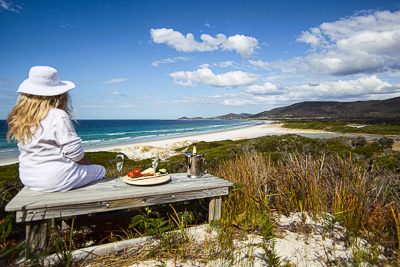 Wine and dine in the wild with a half-day or full-day tour leaving from Bicheno and surrounding towns. Our expert local guide will navigate you through landmarks that are often left uncharted by tourists. Safely reach secluded destinations in the comfort of our 4×4 vehicles. Take in stunning views of east coast Tasmania’s extraordinary natural wonders, interact with local wildlife and enjoy the regional flavours of Tasmanian wine, craft beer and fresh produce prepared by your very own personal chef. 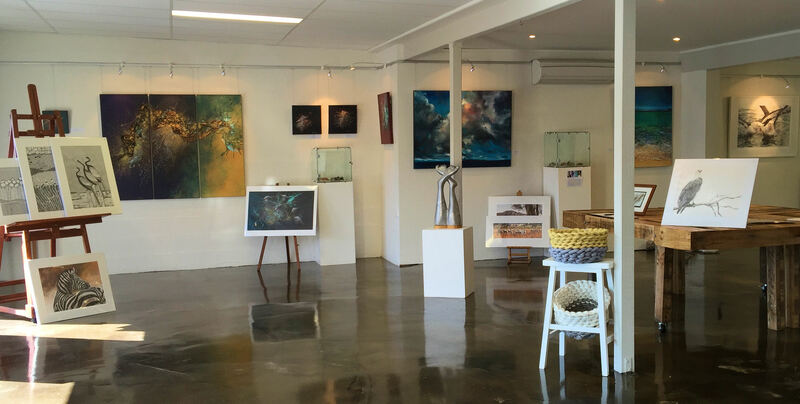 Waubs Bay Gallery is a fresh new space bringing together emerging and established artists from across Australia. We exhibit a diverse range work and host creative workshops, working guest artists and exhibition events creating an interactive and often changing space. The Gallery is also the working studio of award winning resident wildlife artist Vanessa Richardson. Gallery times are Monday – Friday 10am – 4pm and Saturday – 10am – 3pm. Indulge yourself at Bicheno’s brand new luxury B & B. Beautiful king spa suites boast spectacular views, private balconies. Feel worlds away while being only minutes walk to the beach and town. Four two-bedroom fully self-contained units ten motel rooms accommodating 4/5 people. AAA 3 1/2 star. Three minute walk to Redbill Beach. TV, BBQ area, swimming pool, laundry and free internet.